Should we depend on the police to protect us from armed criminals? 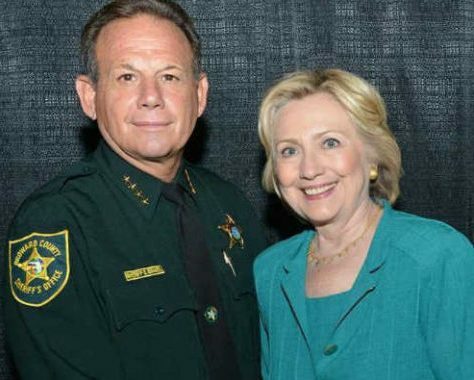 Broward county sheriff Scott Israel is a well-known Democrat who supports Hillary Clinton. After the Florida shooting, he went on CNN and blamed the law-abiding gun owners for the Florida school shooting. 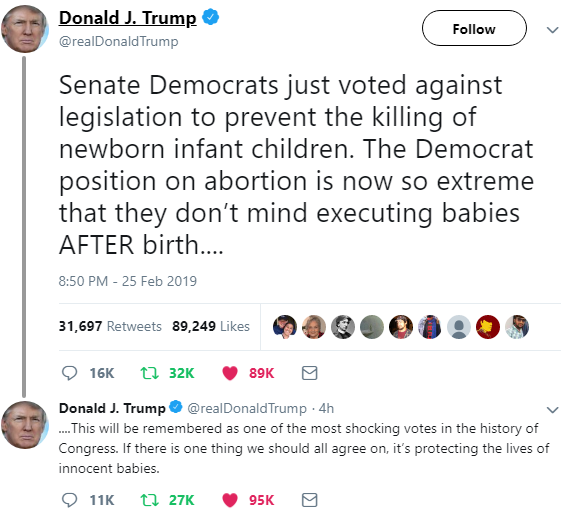 But it was the police officers in his own department who stood around outside the crime scene doing nothing as children were shot by a killer they had visited 45 times. Just to be clear, it’s actually FORTY-FIVE times that the Broward county police had to visit the killer’s home. And it’s not just one armed school resource officer who sat around outside doing nothing, it’s FOUR armed policemen who sat around outside doing nothing. So there were four armed officers outside the school. And none of them did anything, according to CNN. They instead waited for Coral Springs police to lead the charge inside. What’s more, Coral Springs City Manager Mike Goodrum apparently chewed out Broward County Sheriff Scott Israel over that malfeasance on February 15 — more than a week ago. Which means that Israel knew full well that his own office had botched everything dramatically when he stood on stage with CNN’s Jake Tapper and a crowd of angry parents and community members and blamed the National Rifle Association and Dana Loesch for his own horrible failure. Now, you might think that the sheriff in this case would resign immediately. It would probably be a good idea for him to lose his pension, and face civil and perhaps even criminal charges for criminal negligence. So, what did he do? He went on CNN and howled about how the NRA is to blame for the shooting, and that the answer to the shooting is reduced ownership of firearms by law abiding people. The NRA and the law-abiding gun owners did not visit the suspect’s house 45 times, though. You see, Sheriff Israel expects law-abiding people to not defend themselves from the fatherless killers produced by the socialist welfare state. He expects us to rely on him and his Broward county police officers. The same police officers who stood around outside doing nothing while children were shot. It really makes me think about why CNN had this man at a townhall where he could point fingers at the NRA and law-abiding gun owners, when the truth is that his deputies stood around doing nothing while a killer they had visited 45 times murdered innocent children. Seems to me the NRA and the law-abiding people certainly had less to do with this shooting than the Democrat sheriff and his incompetent cowardly deputies.